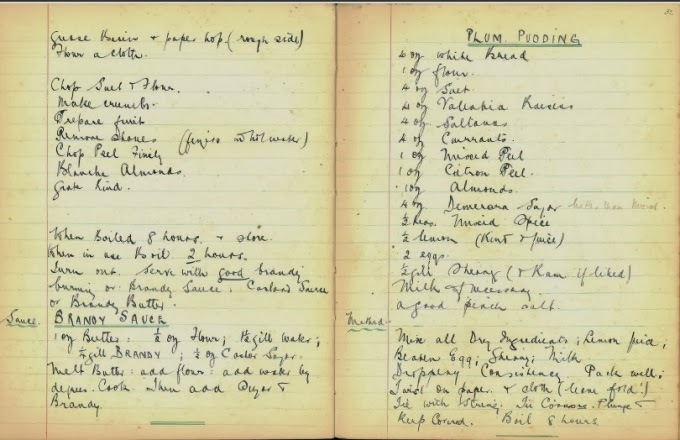 Library blog: Christmas Recipes from QMU! 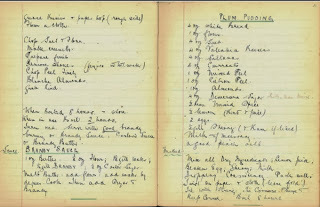 No need to invest in a cookery book this year, this recipe from a student of The Edinburgh School of Cookery and Domestic Economy in 1926 covers the basics (minus the sprouts!). This and other recipes were taught to students of the Diploma Course I which included classes in elementary, plain and high class cookery. Going on Placement in Semester 2?